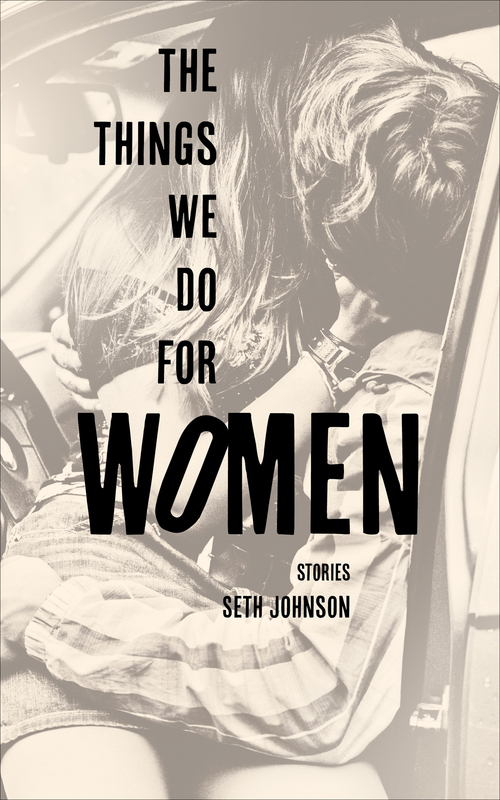 Seth Johnson’s debut story collection comprises twelve linked tales set in Kentucky against the backdrop of the disintegration of a young marriage. A man on the run hides out at a boarding house owned by a paraplegic woman whose uncle’s dog gives birth with an ease that impresses the observers of this ordinary event. A young man confesses his extramarital affairs to his mother. A housewife attends the funeral of a young woman whom she never knew. In precise, evocative prose, The Things We Do for Women explores the perpetual desire for love and the obstacles to obtaining it.